Creo view won't display assembly. We are running Windchill 10.0. 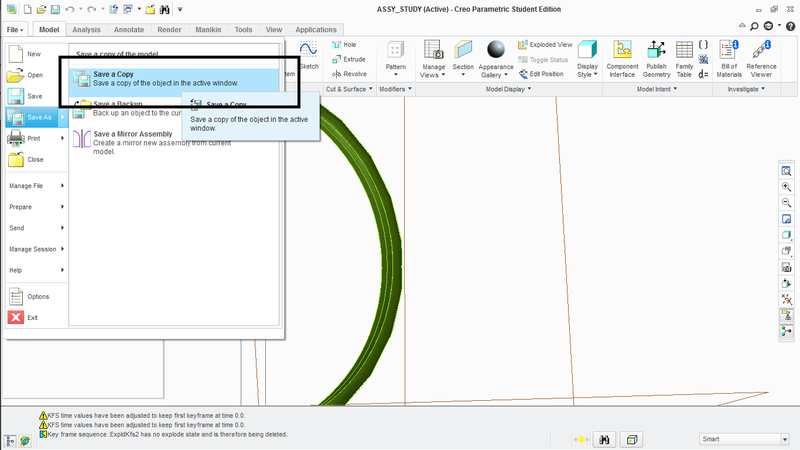 I have one pc that can login okay, can find a part and when he selects the assembly he can select open in Creo View 2.0 and the viewer opens, but never displays the part. I have tried three different browsers, two different users on the computer and two different users on Windchill, so the problem appears to be the computer. I have checked Java version and that is okay, not sure what is going on. Re: Creo view won't display assembly. If you open the model in Creo Parametric (assuming it native) and save it again to workspace, does it solve the issue? Are there error messages in the worker logs (in case not native)? Mike I know this is late, but did you resolve your problem? 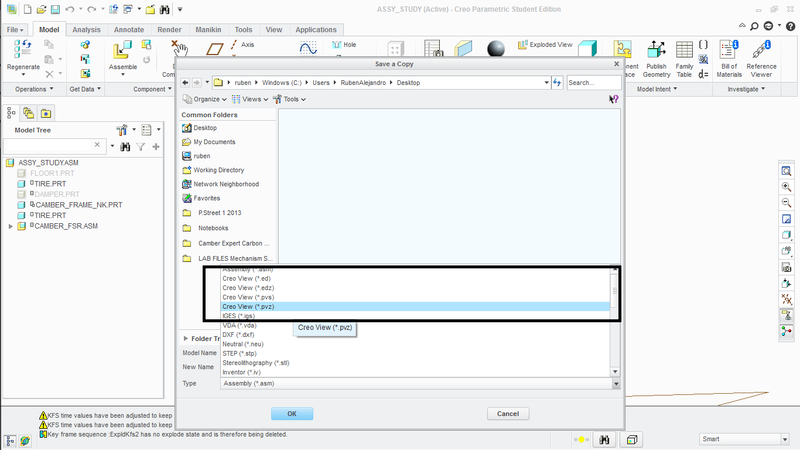 Using Creo (no matter the version) and saving a copy of the assembly as one of the four available files for Creo View, solve the problem.